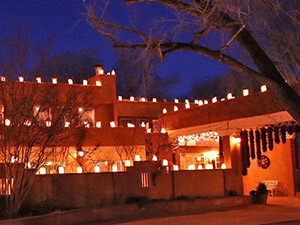 El Pinto Restaurant is the spot for stress free Holiday Parties. We have the capacity to host everything from small family groups to very large corporate events with our signature 4-Star service and exceptional attention to detail. 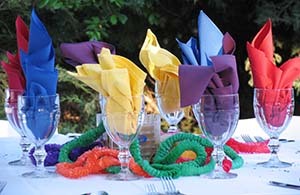 We can customize your menu options or choose from our pre-planned event menus for a truly stress free affair. Holiday Events are all about a great environment, with fresh food, and great friends. 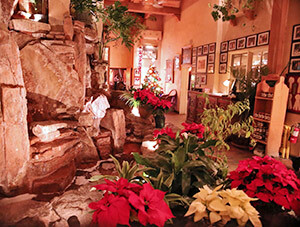 From the moment of entry with the beautiful luminaries, numerous light Christmas trees throughout the restaurant, and poinsettias interspersed with El Pinto's other live plants, there is no other place with more holiday cheer than El Pinto. And of course, the tequila bar with over 160 selections may add to the fun. 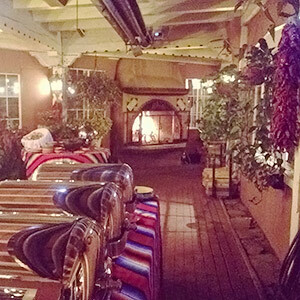 We bake fresh New Mexico biscochitos and have warm wood burning fires throughout the restaurant. 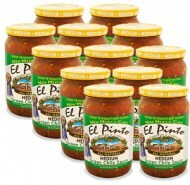 Enjoy the Holidays at El Pinto!